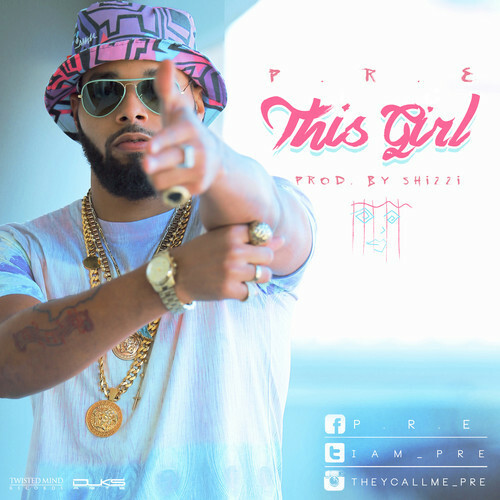 ‘This Girl’ showcases P.R.E in his usual style cooking up very hot verses with a very soothing melody! P.R.E is starting the year on a very high note! The video is set to premiere in a few days as well.. Watch out for that.. Enjoy the exciting new single!